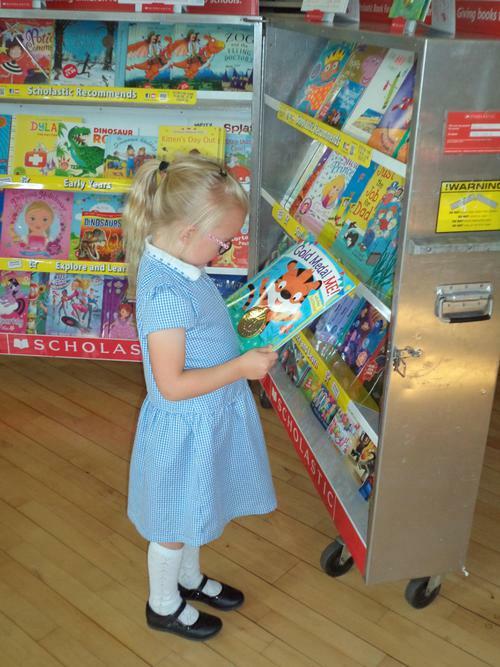 A huge thank you to all the children and parents who came along and supported our Scholastic Book Fair at the end of term. 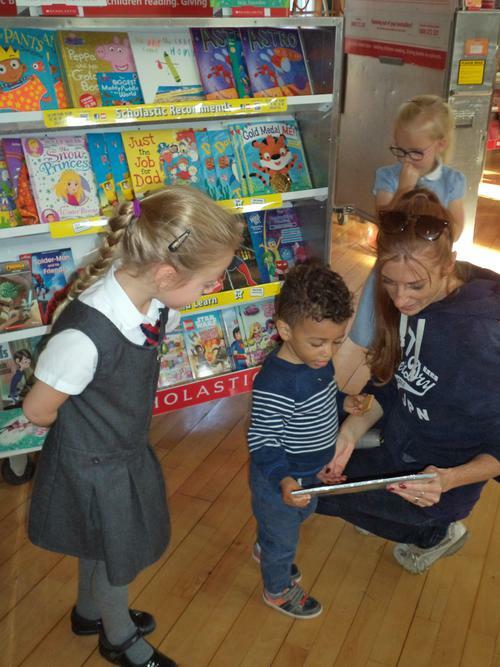 There was a fantastic variety of books on offer and some of the children had a really difficult task in choosing the one they wanted. 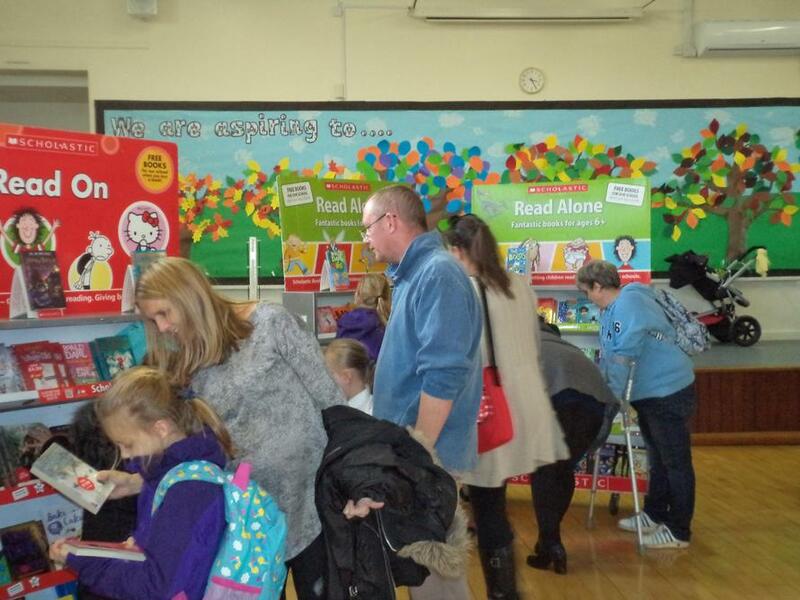 During the three days of the Fair a large number of books were sold which totalled around £1000. 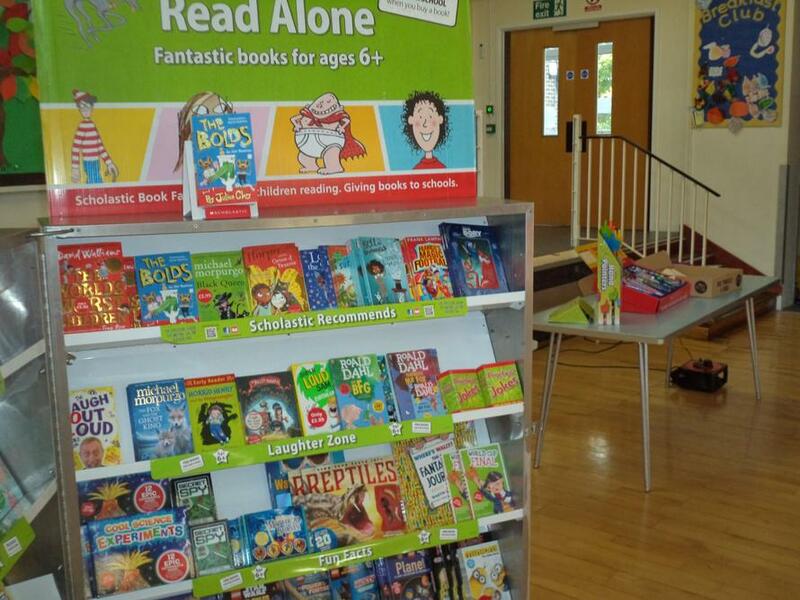 The money raised from this will enable us to buy many more books from Scholastic to put into the school. 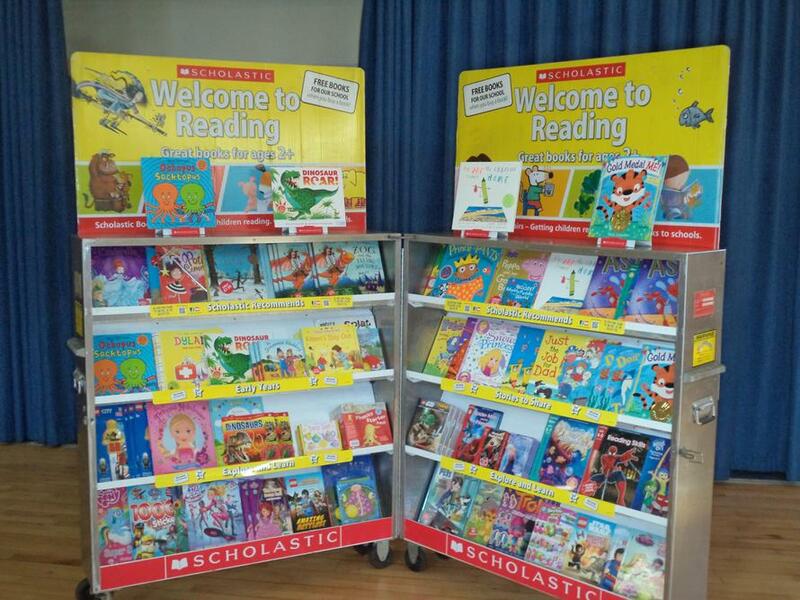 We will keep you informed and we will let you know the books we have chosen. Thank you for your support.